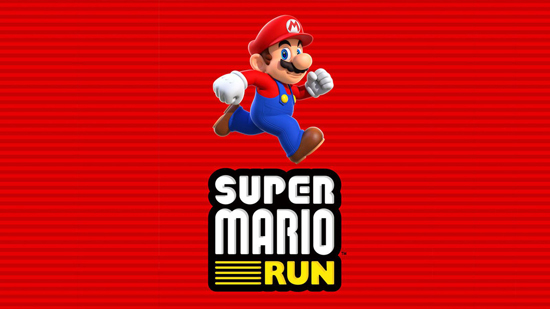 Super Mario Run will be released for iPhone and iPad in December 2016. Super Mario Run can be downloaded for free, however you have to pay $9.99 to unlock all of the features in the game's three modes. Super Mario Run will be available in 151 countries and 10 different languages.